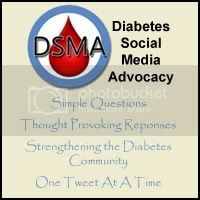 March 30, 2012 Advocacy, Education, FamilyStacey D.
When I was at the JDRF Research Summit last month, the main focus of the presenters was the progress, current efforts and complexity of finding a cure for type 1 diabetes. There was also mention by Dr. Desmond Schatz (Professor and Associate Chairman of Pediatrics, Medical Director of the Diabetes Center and Director of the GCRC at the University of Florida, Gainesville) of the need for people in the diabetes community to get involved in research studies. And this makes sense. If doctors and researchers cannot identify the cause and possible factors that cause diabetes, they will not be able to cure it. 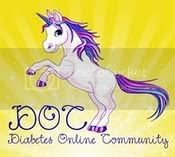 I hate to admit that in my 30 years of living with type 1 diabetes, I have not participated in any research. But I changed that recently. TrialNet had representatives at the summit and I approached them to see if there were any research opportunities for twins and type 1 diabetes. If you’ve never heard of TrialNet, “Type 1 Diabetes TrialNet is an international network of researchers who are exploring ways to prevent, delay and reverse the progression of type 1 diabetes. TrialNet was established in response to the Surgeon General’s Report Healthy People 2000. This report identified diabetes as a national health objective for the Nation. In response to the report, Congress created the Diabetes Research Working Group (DRWG) to develop a plan for diabetes research. One recommendation of the DRWG was to conduct additional research studies (clinical trials) to prevent type 1 diabetes.” “TrialNet is conducting clinical trials with researchers from 18 Clinical Centers in the United States, Canada, Finland, United Kingdom, Italy, Germany, Australia and New Zealand. In addition, more than 150 medical centers and physician offices are participating in the TrialNet network. Studies are available for people newly diagnosed with type 1 diabetes, as well as for relatives of people with type 1 diabetes who are at greater risk of developing the disease.” So of course they organize a study for type 1 diabetes and twins. If you don’t know already, I have an identical twin sister who does not have diabetes. And if you think about us developing from the same egg, having nearly identical DNA, having the same environmental influences both in my mother’s womb and growing up, not to mention having the same father who had type 1 as well, it makes me wonder why my beta cells destroyed themselves but not my sister’s. (Not that I am in ANY way wishing she had it too. This is strictly a scientific marvel) Both my sister and I gave blood samples that were mailed to TrialNet for the to test for certain antibodies related to type 1 diabetes. I was very happy to take part in research that will help the mission of finding a cure for diabetes. 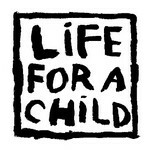 Even if I don’t see the cure in my lifetime, it would please me to know that I helped people after my time. 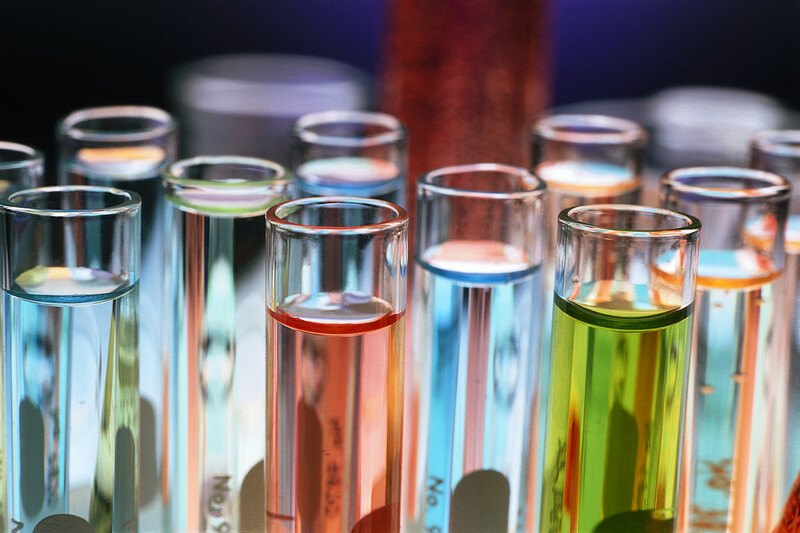 Research is very critical to finding a cure for diabetes. And who better to help with that research than those of us already living with the condition? Please check out TrialNet’s website (https://www.diabetestrialnet.org/index.htm) and see what clinical trials you would be able to participate in. It will benefit the entire diabetes community! 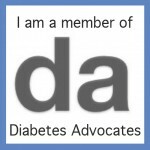 March 27, 2012 Advocacy, Community, Education, EventsStacey D.
I live with a type of diabetes that cannot be prevented or reversed. My diet or weight as a five year old had nothing at all to do with why I was diagnosed. I have taken insulin every day for the past 30 years to stay alive. Eating right and exercising of course helps me stay healthy overall and does improve my blood sugar readings but it will not get rid of my diabetes. There are about 900,000+ other people in the US alone who are in the same boat as me. But that is only 5% of the diabetic population. There are approximately 18 million more people in the US who have type 2 diabetes. Type 2 diabetes is when the body does not produce enough insulin or does not utilize it properly. It is sometimes linked to diet and(or) lifestyle. There are different treatment options for type 2 diabetes depending on each case, including diet and exercise, oral medication and insulin. The CDC estimates that there are an additional 7 million people in the US that have diabetes and do not know it. That is an astounding number. Any type of diabetes is no joke. 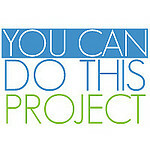 But you can live a fulfilling life with diabetes as long as you get the medical care you need. Today is American Diabetes Association Alert Day. If you aren’t already living with diabetes, please take a few minutes to take the ADA’s risk test for type 2. And share it with your friends and family members. Early diagnosis is crucial. 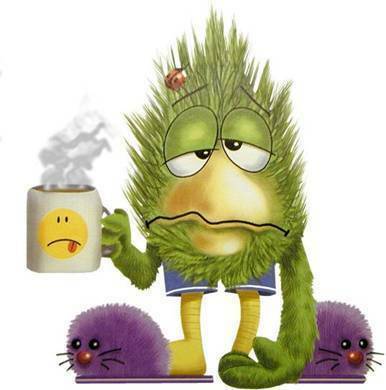 I was extremely fortunate to have parents who recognized the symptoms before I was even sick. And I am certain that has helped me maintain a life of diabetes with minimal complications up to this point. Knowledge is power when it comes to anyone’s health. And if you or someone you love happens to be diagnosed with diabetes, know that there is an extraordinary community waiting to help you. 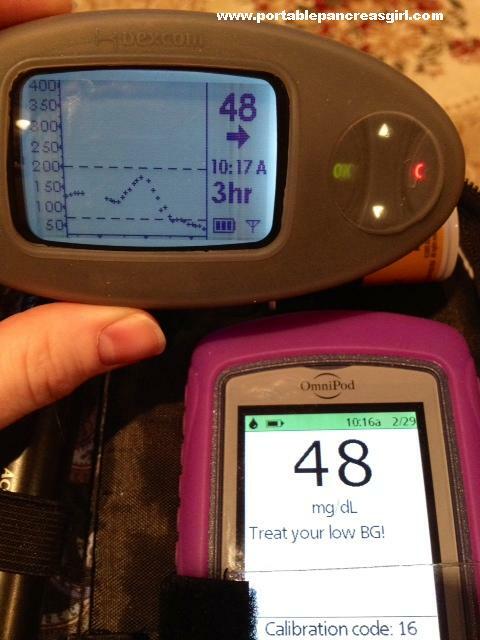 March 12, 2012 BG, Dexcom, EducationStacey D.
Low blood sugars don’t normally scare me. Sure I’ve had times where I have felt unwell enough to be a little concerned but generally speaking I don’t have a great fear of them. I don’t feel the urge to eat everything in sight to treat a low. I stick to my juicy juice box or maybe a soda or glucose tabs if I have nothing else available and I’m usually good in a reasonable amount of time. It could be because I’ve (thankfully) never lost consciousness, I’m not sure. I’ve also never lived alone. I went from living with my parents and sister to living with my hubby. Two weeks ago however, I had an incident that had me in tears from fear. I was working from home so was alone in our apartment. 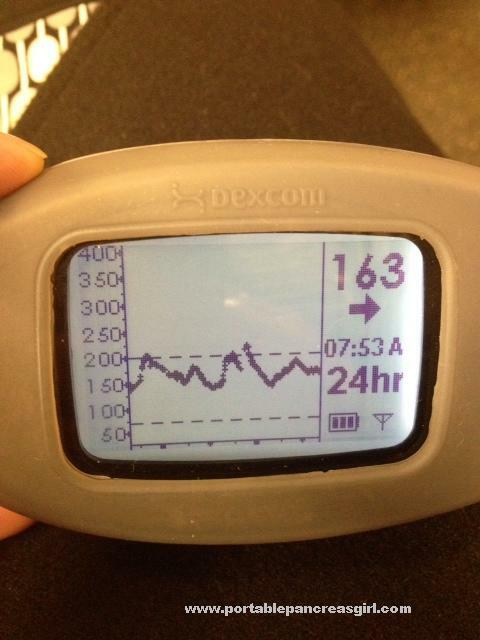 It was not quite 2 hours post breakfast that the reading on my Dexcom caused me some concern. I checked with my meter and confirmed I was actually dropping that much with a 76 mg/dL. I grabbed a juice box and also decreased my basal by about 50%. 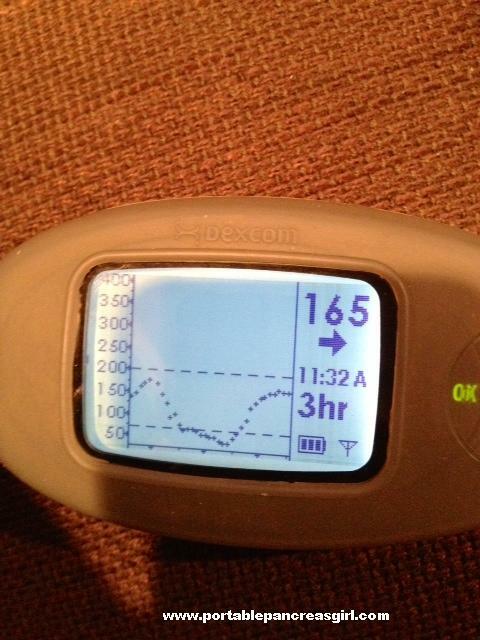 The double arrows on the Dexcom went away but I was still dropping. About 35 minutes, this is what I saw. I started to get nervous at this point. 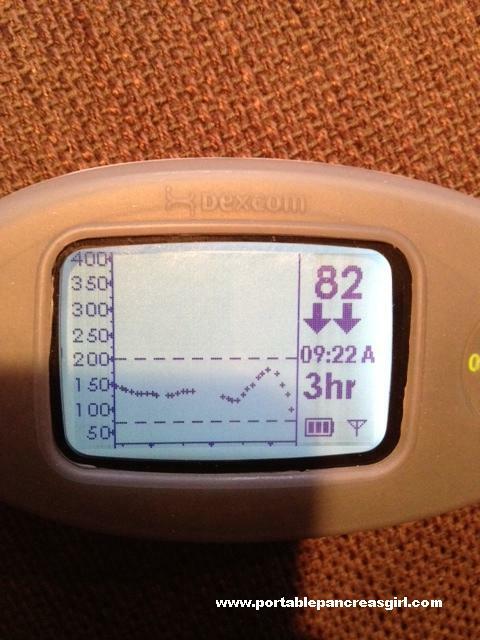 Less basal, juice and I was still dropping. And feeling completely fine. That is what scared me the most I think. I have not been feeling my lows at all lately and I was afraid that since I wasn’t feeling low that all of a sudden I was going to be low enough to not be able to help myself. So I suspended my insulin and had another juice box. Another 15 minutes later I was still dropping. I don’t know if it was the fear or the actual low but I started not to feel well. And so I got even more panicked. I decided to get the glucagon out and gave myself a shot in the leg. I didn’t know if I was overreacting but at the moment, by myself, it seemed like the right thing to do. I also thought I was going to regret it with BG in the 300’s but guess what? About 2 hours later, finally, I peaked at 165. I was never so scared. I was never so relieved. 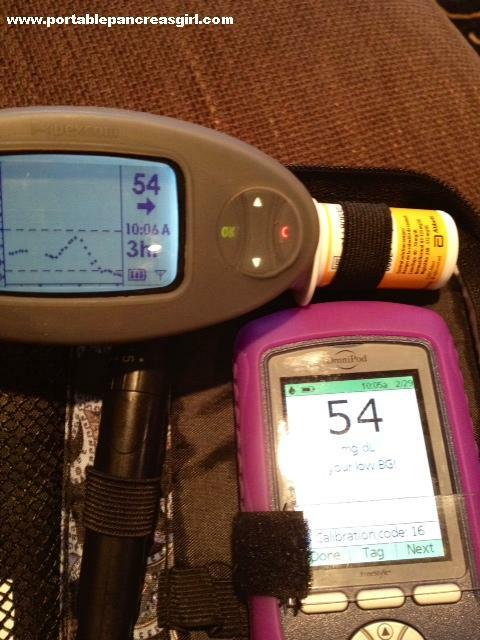 I was never so thankful to have the right tools to help me monitor this blood sugar. I can only imagine what could have happened in this situation when I was first diagnosed 30 years ago without even a glucose meter to test with. Most days diabetes isn’t that scary. But some days it can be very scary.